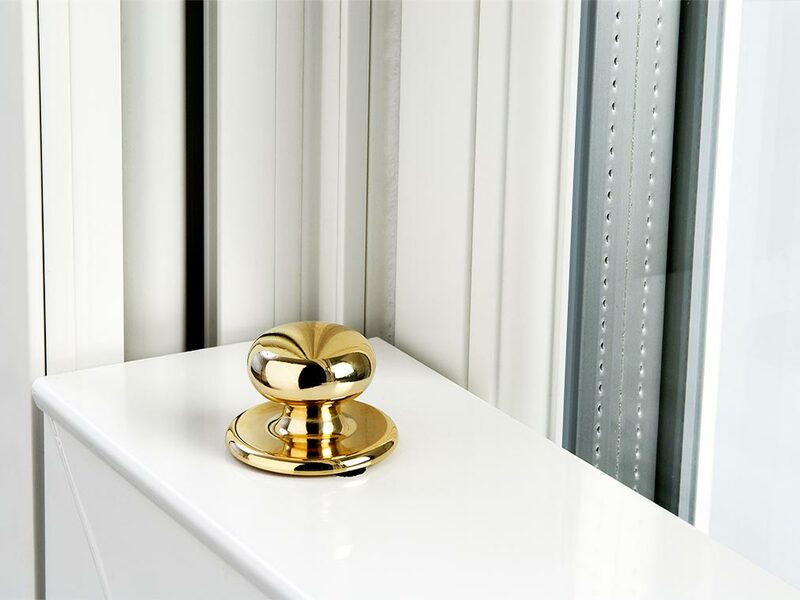 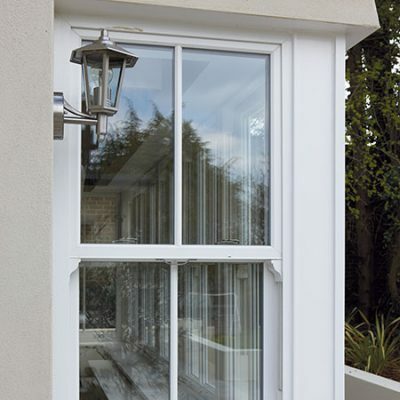 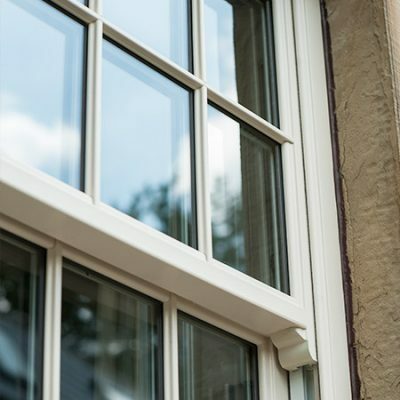 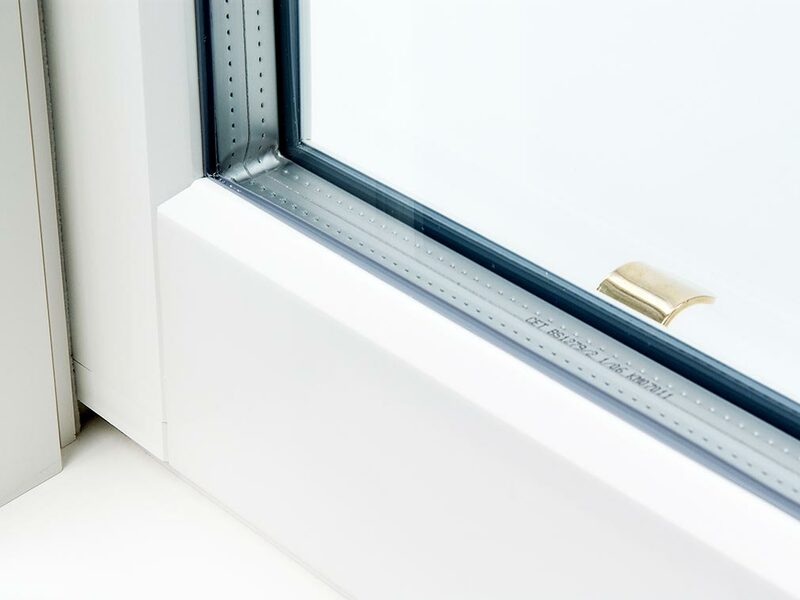 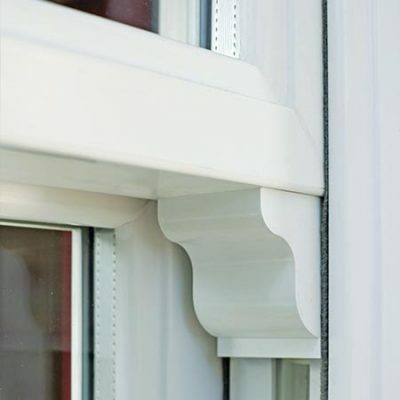 A wide range of security features including anti-jemmy bars, mechanically jointed or fully welded cills, and robust locking systems make our Vertical Sliders best-in-class when it comes to security. 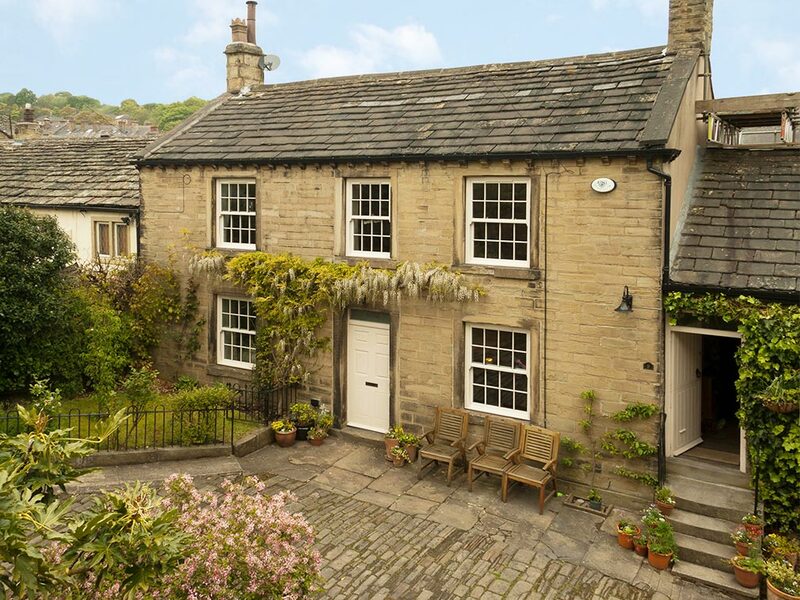 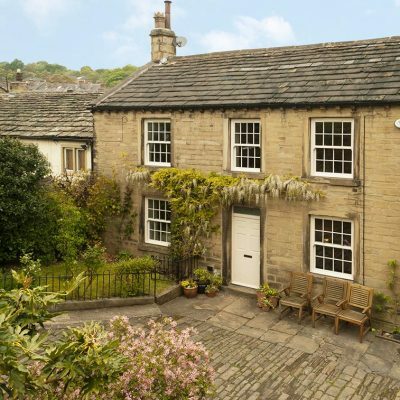 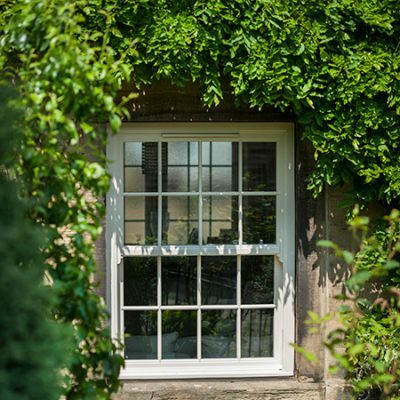 Perfect for use in period properties. 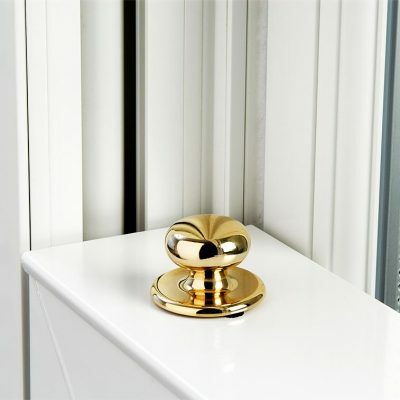 They can be manufactured to replicate the particular aesthetic of a variety of time periods. 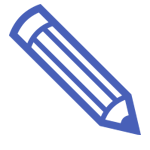 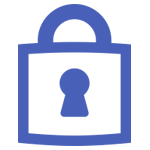 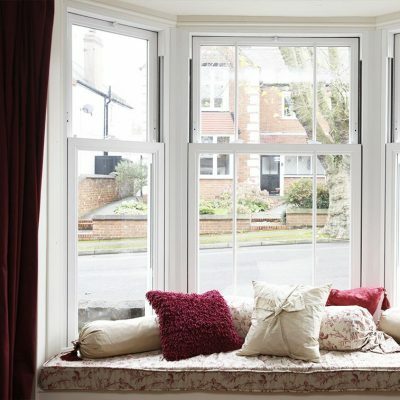 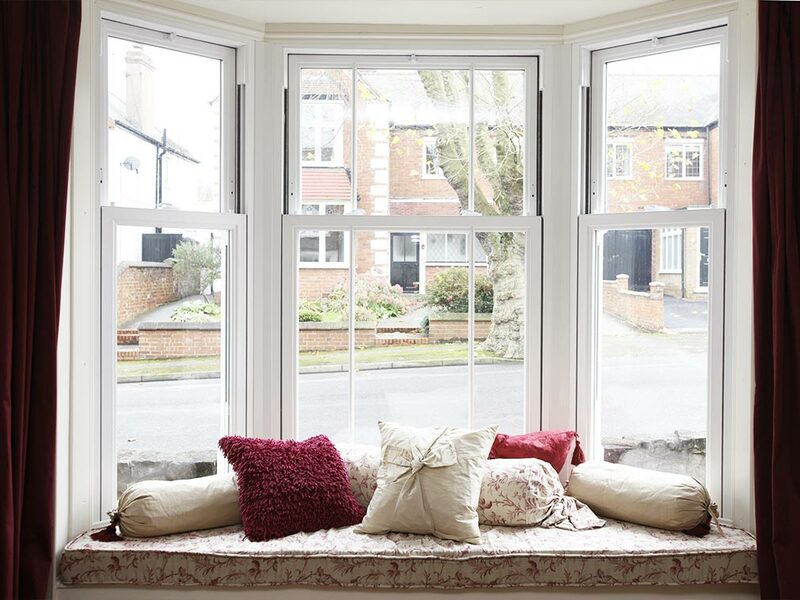 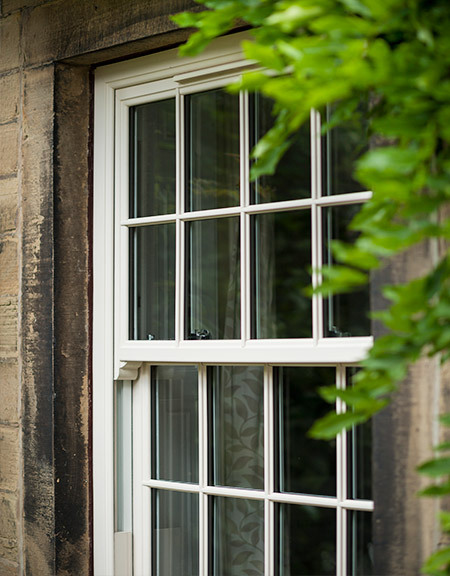 Choose from a variety of sash configurations to match the required aesthetic. 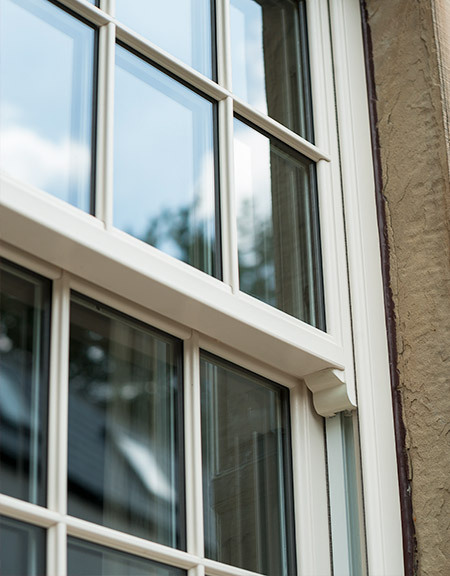 Our Vertical Sliders can be finished in a range of authentic colours and woodgrain finishes to perfectly complement the buildings’ appearance. 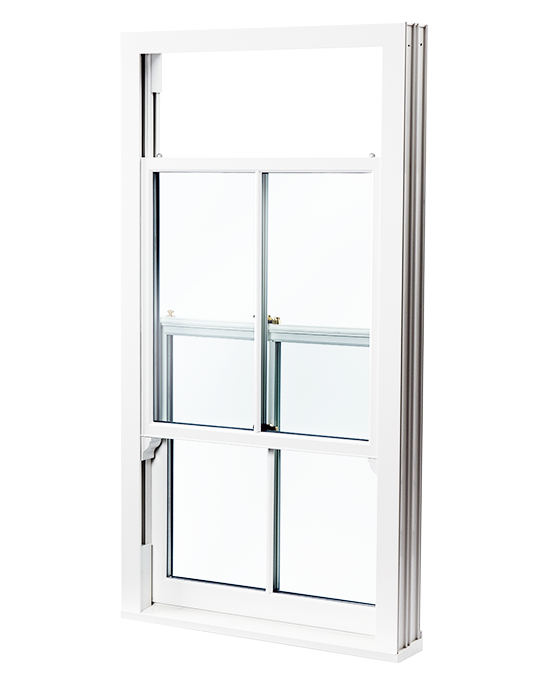 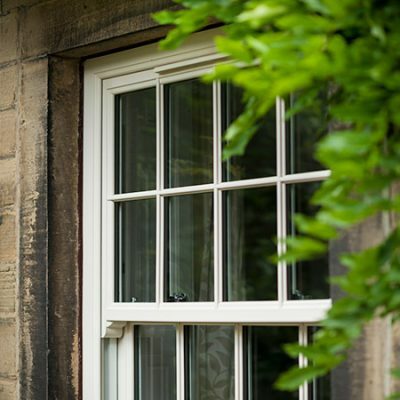 The Rehau Heritage system is designed to replicate the classic styling of traditional timber windows. 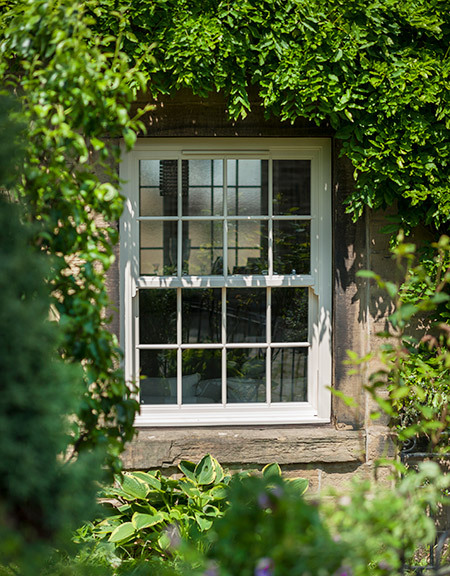 Its deep bottom rail and array of period detailing make it an excellent choice for traditional UK properties. 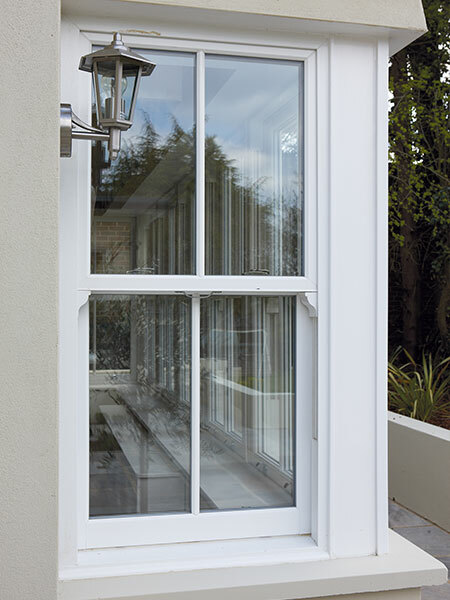 Predominantly used in older properties for its authentic design, it can also be adapted to a more modern styling. 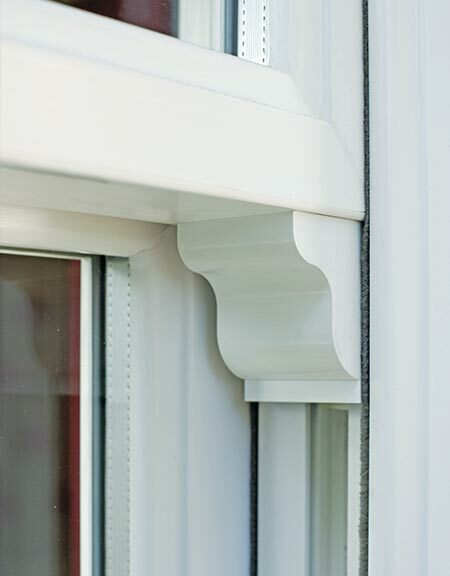 Choose between sculptured glazing beads and Georgian bars or a plainer, simpler contemporary design.